Medieval Tours & Travels in Nepal. 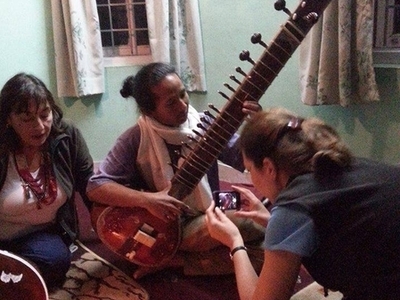 We are inbound local tours operator, we organize local tour in which you get an opportunity to see local life style of people in hidden Kathmandu get chance to visit local house with local guide. A tailor made program, where you can prepare your own program, spiritual with monk, a classical musical program. A part from this we also organize soft trekking, hiking, rafting.